Xiaomi had earlier announced the Mi Exchange program in partnership with Cashify for offline stores. Chinese smartphone giant Xiaomi has made it easier for customers to purchase its devices after bringing its Mi Exchange program to Mi.com online store. 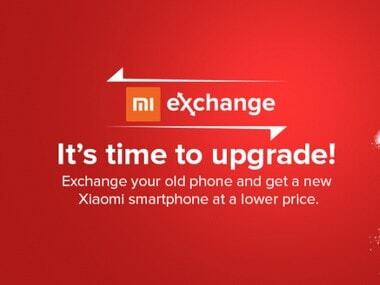 The exchange program helps the user exchange their old smartphone for a coupon code which can be used to buy a Xiaomi phone at a discount. The company had earlier announced the Mi Exchange program in partnership with Cashify for offline stores. Choose your smartphone brand from the list of 15 brands that are eligible for the Exchange program. If your device is not from one of these 15 companies, then you will not be eligible for the program. After selecting your model to provide your IMEI number. The user must also ensure that the phone does not have cracks on screen, body dents and similar kind of damage. After agreeing to all the T&C's and completing the actions required in Step 1, the user shall receive a coupon code. The amount of this coupon code will be credited your Mi account and can be used to purchase a new Xiaomi phone at Mi.com. 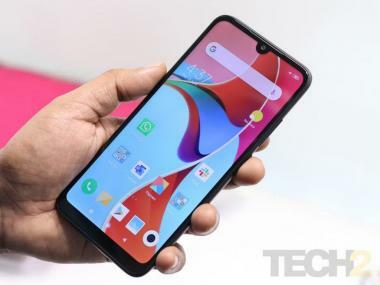 Using this coupon on Mi.com while purchasing a device will automatically discount its price by the amount credited to your Mi account. After you have placed the order, a Xiaomi executive will come to collect your device at the time of delivery of your new product. However, if Xiaomi sees that the product is not eligible for exchange, your order will be cancelled and your money will be refunded. You can not exchange more than one device at a time. Also, you cannot provide separate addresses for delivery and pick up as both of them need to happen simultaneously. Once your older device has been exchanged it will not be returned to the owner.